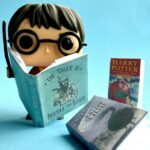 Our love for “Hug a Book” Bookmarks continues. 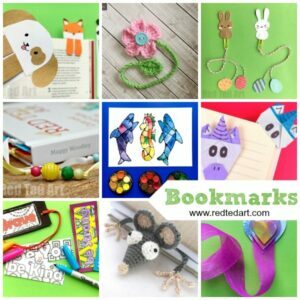 These quirky little bookmarks slip over your bookmark page to “hug your book”. 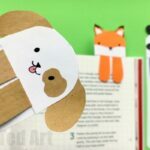 Today’s dog bookmark design is a little bit different to our last Hug a Book Bookmarks, where our dog’s (/fox’s/ panda’s) harms popped over the page to hug it.. this time our cute Pug Bookmarks DIY has a TIE that pops over the edge of your book. So cute. So handsome. 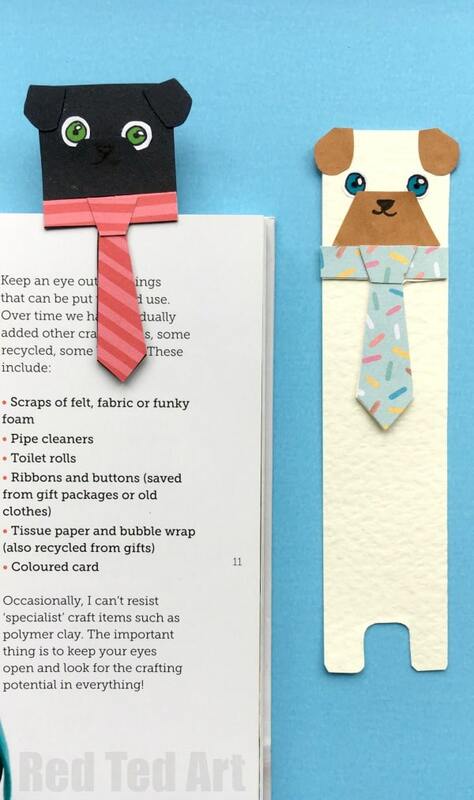 This is the perfect bookmark for both dog lovers (especially of Pugs, Boxers and Bulldogs), as well as for Father’s Day or Dad’s Birthday.. there is something about ties that “screams father’s day”. 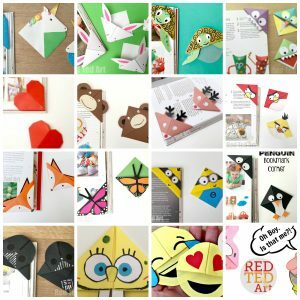 As before, we share an easy to follow step by step video tutorial, but have also create a printable for you – one to colour in yourself, the other to cut and stick! Super quick and easy and both oh so lovely. Enjoy. 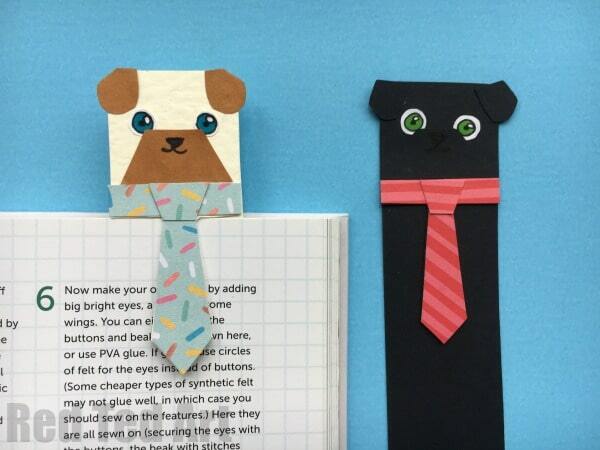 These cuties where inspired by a fabulous Origami Pug Bookmark and a fun “Cat in Tie” bookmark. 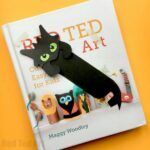 As you know we have lots more DIY Bookmark Ideas (I love the paper clip and black glue art ones) as well as an extensive range of corner bookmark designs for you too! 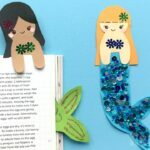 And for Summer Reading we have the cutest Hug a Book Mermaid Bookmark DIYs too! 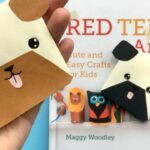 I call these little cuties Pug Bookmarks, but of course, they also work great as Boxer bookmarks (replace the creame with a brown and a black muzzle) or also a Bulldog Bookmark. 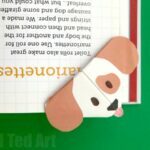 So if you are fan of any of those dog breeds, be it Pugs, Boxers or Bulldogs, I hope you will enjoy these cute Hug a Book Bookmark Designs! 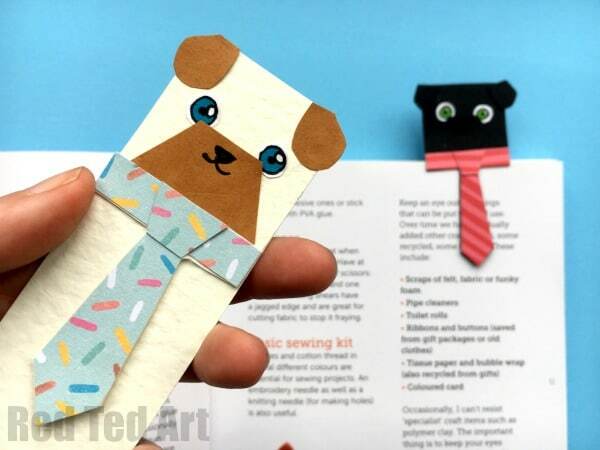 Written instructions for assembling the pug bookmark printables below the how to video! 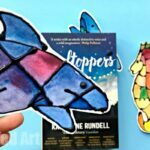 Using the printables really is easy! Either down load your Black & White version or your already Coloured In Version, depending on your time and resources. Ideally print these out on LIGHT CARD STOCK. If not, stick it to card BEFORE cutting out. 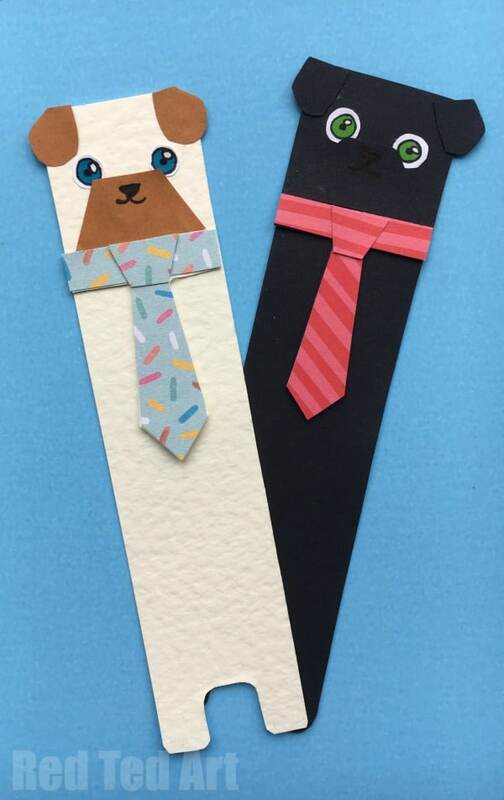 Cut out your dog’s head and tie. Cut out the corresponding rectangle. Glue the head (but NOT the tie) to your corresponding triangle. DONE. Quick and easy.. right? 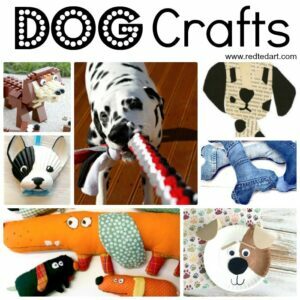 Aren’t these little doggies just TOO CUTE?! 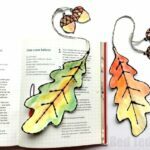 As well as the extensive list of corner bookmark designs ! 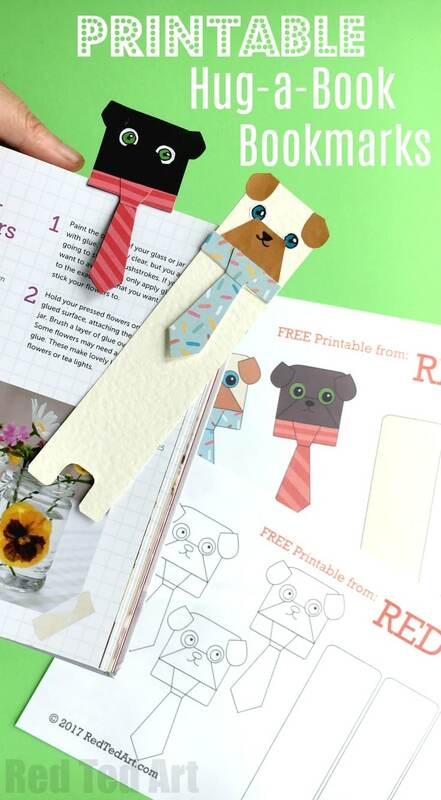 Enjoy your Hug a Bookmark and hope you love these cute Paper Pug DIY as much as we do!